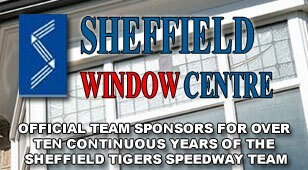 SHEFFIELD Tigers will start a new era with a different race day and start time next spring. Owlerton chiefs have already confirmed they will be hosting home matches on a Sunday – and they can now confirm the new start time of 4pm. Gates will open at 2pm and the club are aiming to make a more all-round entertainment package for each meeting. But co-promoter Damien Bates said the most important aspect about the start time is a bid to attract youngsters who can still be home in good time before school the following morning. He said: “Whilst we’ve been forced into a move because our traditional Thursday night is now for Premiership clubs exclusively, this could prove to be a blessing. “We need to attract new fans to add to the wonderful and loyal fan base we already have and I want to see more youngsters enjoying this fabulous sport. “Hopefully the 4pm start allows everyone to do that and we’ll be putting on more of a show with more interaction for supporters with things like signing sessions and Q&As after meetings. Meanwhile Sheffield have confirmed season ticket and matchday admission prices. 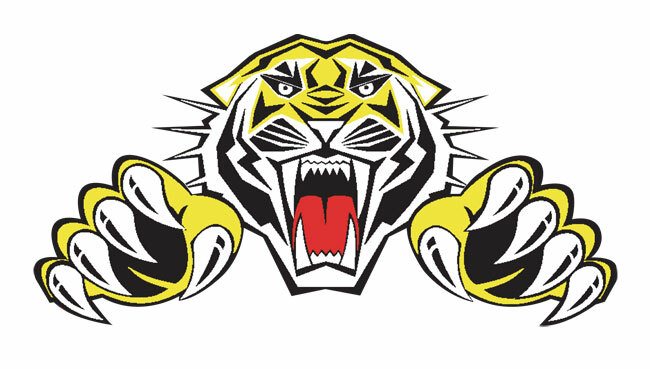 Season Tickets will be available for £215 Adults, £170 OAPs/Students and include league, cup and trophy fixtures - minus any finals the Tigers may reach. 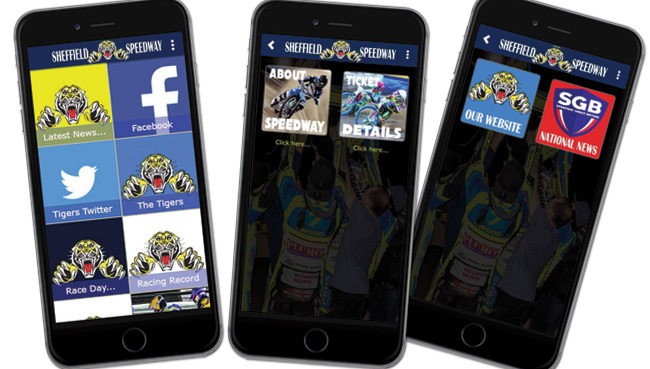 BSPA Shared Events and any other individual meetings will not be included either but season ticket holders will receive £1 off their raceday programme and half price car parking at the stadium. Tickets will be on sale soon. Raceday prices have been set at £16 Adults, £13 OAPs and Students (with valid card) while Children Under-16 will be admitted free of charge.